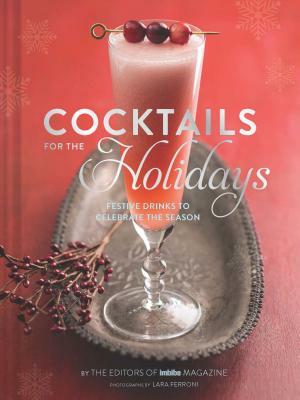 Mix holiday drinks like a pro with the help of this book from the editors of the award-winning Imbibe Magazine. Cocktails for the Holidays features favorite seasonal recipes from bartenders around the world—50 classic and contemporary recipes for every festive occasion. Karen Foley is the publisher of Imbibe, an award-winning publication featuring the world's top drink destinations, recipes, and in-depth stories exploring all aspects of liquid culture. Lara Ferroni is a food photographer whose work has appeared in numerous publications. She lives in Portland, Oregon.